The two-day event focused on global internet connectivity, vulnerable countries, epidemic preparedness, digital entrepreneurship and digital health, according to organisers. 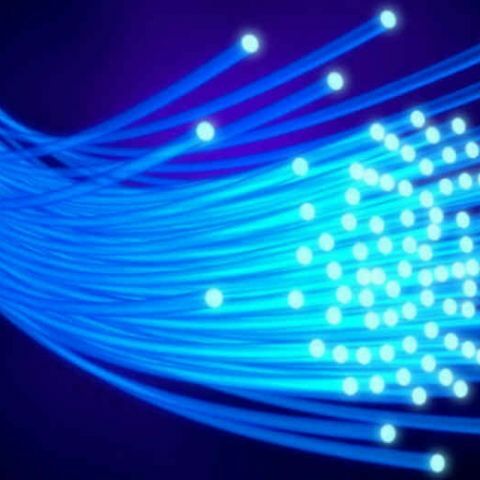 Broadband Commission for Sustainable Development, set up by the International Telecommunication Union (ITU) and UNESCO, on Monday pushed for more concerted global efforts to increase broadband connectivity. "As we discuss Fifth Generation (5G) broadband connectivity. it is up to us to lead the way in driving innovation both in policy and business models in order to speed up the provision of broadband where it has been slowest to reach," said Rwandan president Paul Kagame during a two-day meeting of the broadband commission that kicked off on Sunday in the Rwandan capital Kigali, Xinhua reported. The two-day event focused on global internet connectivity, vulnerable countries, epidemic preparedness, digital entrepreneurship and digital health, according to organisers. "The reality is that all other digital services whether in commerce or education or healthcare run on top of broadband. Africa's economic transformation requires broadband infrastructure with an emphasis on both access and affordability," said Kagame, who is a co-chair of the commission along side Mexican magnate Carlos Slim and ITU Secretary-General Zhao Houlin. The commission was established in 2010 with the aim of boosting the importance of broadband on the international policy agenda and expanding broadband access in every country as key to accelerating progress towards national and international development targets. Slim said that broadband services should be made affordable in developing countries, at less than 2 percent of monthly gross national income per capita in order to reach unconnected areas. The commission has set a global broadband target whereby all countries should have a funded national broadband plan or strategy by 2025, said Slim. "We are aiming at having the global community connected, especially the billions of unconnected. Government leaders and policy makers should help ITU in ensuring that this becomes a reality in the next few years," said Zhao. Poor infrastructure in developing countries was slowing the growth of broadband connectivity, he said. According to ITU, 50 percent of the world's population is expected to be connected to the Internet by the end of 2019. Which broadband connection should i buy?